Jubril Agoro joins us to share on his travels around the world. Many people are curious as to how we would be received in foreign countries. 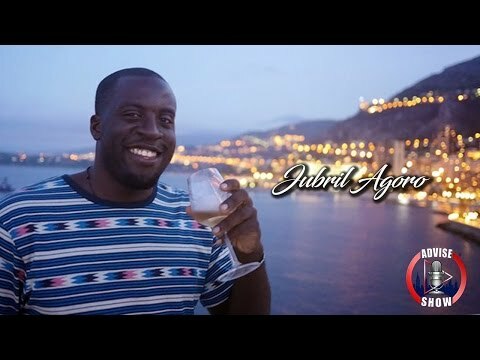 Jubril gives us insight as to how world travel can be affordable for the average American.